Let's put an event together. After you've got your timeline and details in line, we can create the marketing pieces that will elevate your event. We can work on the visual elements together, and even include a marketing strategy to promote your event to the public. 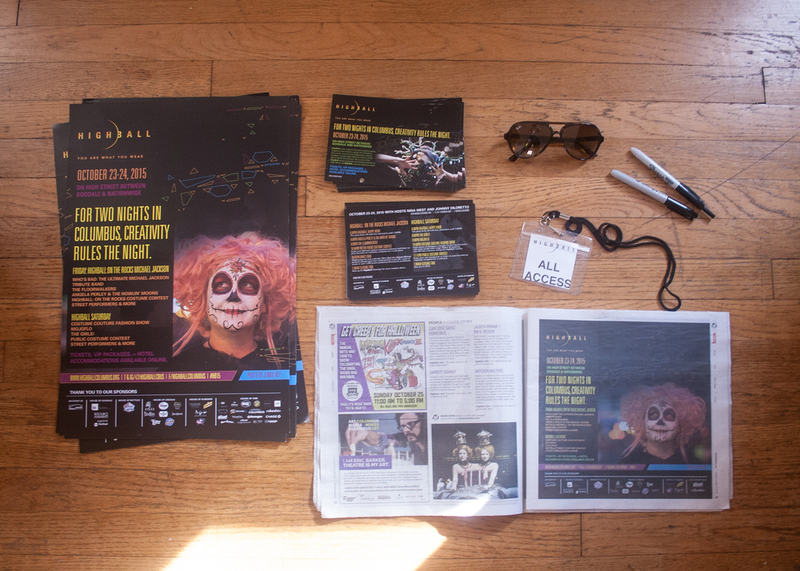 HighBall is a fabulous festival that celebrates costumes and creativity, attracting a yearly attendance of 25,000 over two nights. The multifaceted event includes two main themes of programming -- HighBall: On The Rocks, a Friday night celebration of fashion and the music that inspires it, and the Costume Couture Fashion Show, centerpiece event on Saturday night, where eight teams of designers compete with fantastic costumes and ready-to-wear looks. The Short North Gala is a yearly event that celebrates the culinary art in the Short North, honors distinguished community members and surprises the attendees with unique stage performances. It's part awards show, part multi-course dinner, and all in good taste. 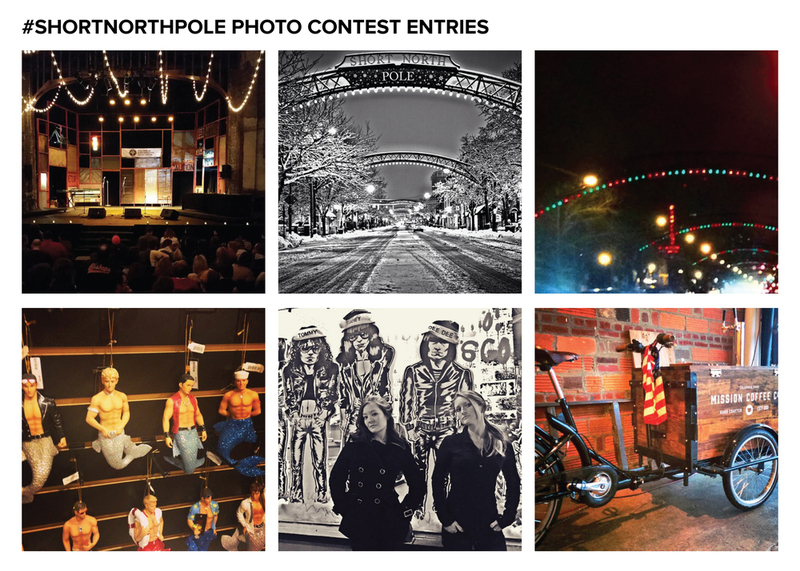 The “Short North Pole” concept was developed as a holiday season campaign after the iconic “Pole” banners that are installed on the northern- and southernmost arches in the Short North Arts District for the months of November and December. The banners signify the beginning of the holiday shopping season in the Short North, and encourage visitors to view and enjoy holiday decorations while shopping local in the galleries, boutiques, and shops throughout the District. The “Pole” banners were created prior to my tenure at the SNA, but are used as inspiration for the campaign.